Theres a time and a place for everything. 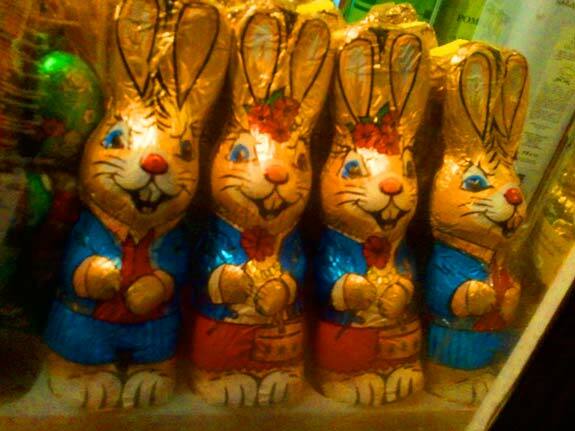 On Mill Road the time for Chocolate Easter Bunnies is March. 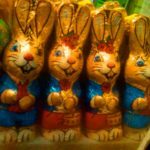 This entry was posted in Photo and tagged Bunnies, Easter, March. Bookmark the permalink.